The first step on the road to performing. 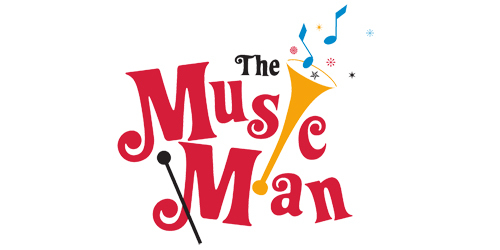 Learn musical numbers and scenes to be presented on the last day of class. A fun way to start singing and dancing your heart out!